The wrestling world has lost another legendary figure as WWE Hall of Famer and multi-time AWA Champion Nick Bockwinkel has passed away at the age of 80. Bockwinkel spent the majority of his career in Verne Gagne’s AWA, but became well known worldwide as he came from an era when champions of the major promotions travelled across the globe. 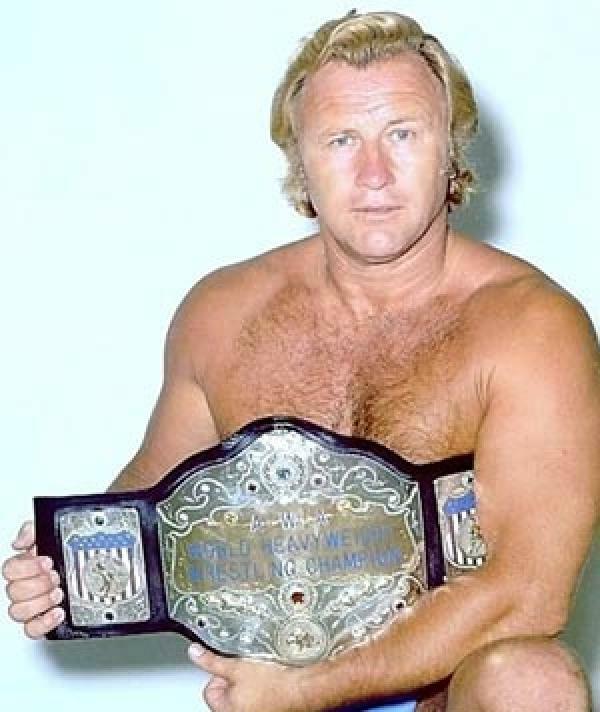 Bockwinkel was known for being from an era where many champions carried themselves with an aura of class with a touch of cockiness, something Nick did better than most which made him a great bad guy champion in the AWA for many years. While Bockwinkel actually defeated AWA owner Verne Gagne to win his first AWA Title in the 70s, perhaps his most famed time as champion was when he was repeatedly challenged by Hulk Hogan in the early 80s. Fans were infuriated that Nick would somehow escape losing the title to Hogan in all of their title matches via one loophole or another – a fact that eventually sent Hogan to the WWF for his famous run as their champion. Nick’s last run as AWA Champion was in 1987 which ended when he lost the title to Curt Hennig and proceeded to retire from the ring. Many fans may best remember Nick Bockwinkel in an entirely different role, that being as commissioner of WCW in 1994 during the period his old rival Hulk Hogan was arriving in the company. While the role was brief, Bockwinkel again brought class and authority to it that is majorly lacking in the wrestling scene. Nick was inducted into the WWE Hall of Fame in 2007 by his longtime manager Bobby “The Brain” Heenan. Nick Bockwinkel was a great champion in a great era of pro wrestling, and a champion the likes of which is sadly missed today. If any young wrestlers are looking to make a mark and stand out, Nick Bockwinkel will always be a great wrestler and performer to study.